Pain is personal. But what happens when our pain isn’t taken seriously? 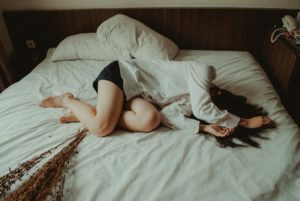 We dive into the dynamics of pain, gender, and the medical community, and we address how this impacts women of color particularly. We talk specifically about childbirth and pain more generally–and the messages we got as kids about “making a fuss” over our ailments. And, we discuss what happens when men tell women’s stories of pain–like this one on The Atlantic. 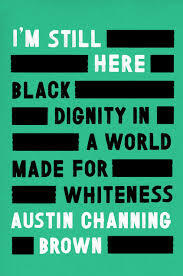 Ashley is reading I’m Still Here: Black Dignity in a World Made for Whiteness by Austin Channing Brown. 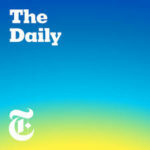 Katey is listening to a two-part podcast series on pregnancy discrimination in the workplace created by The Daily podcast. 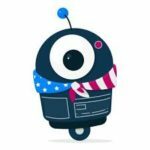 Looking for a way to contact your elected officials? Anyone with a smartphone can text the word RESIST to 5040, and it will deliver any message that you want to send to your Members of Congress in under 2 minutes. It can remind you to take action daily, give you ideas of what to write about, and send your letter to your local paper. You can also read other letters that people have sent on their Twitter feed.